Born in Florence, Italy, September 20, 1961. 1986: Degree in Medicine, with honours, University of Florence. 1989: Specialization in Dermatology, with honours, University of Florence. 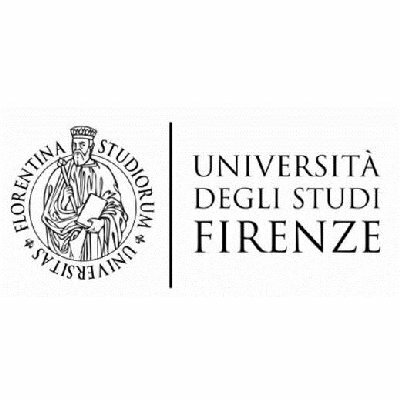 1987-1990: Research Fellowship, (former) Institute of Histology, University of Florence. 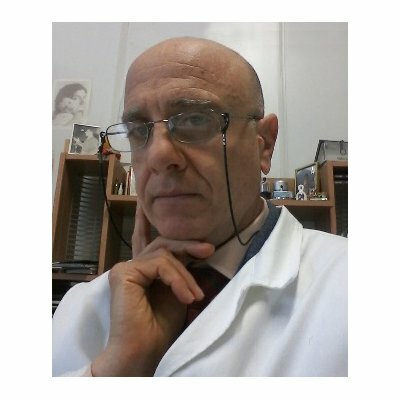 2000 to present: Full Professor of Histology, University of Florence Faculty of Medicine. Main research topics related to the biological effects of the peptide hormone relaxin, nitric oxide, oxidative stress and pharmacologic modulation of reactive oxygen species (ROS).